Squid cartoon with guns and Stetson hat with sheriff star. 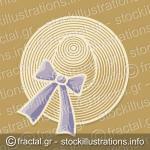 Woman’s summer hat with small bow ribbon on white background. 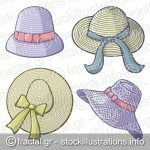 Woman’s wide brimmed summer hat with lilac bow ribbon on beige background. 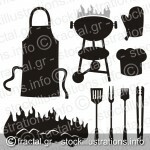 A set of barbeque silhouette icons isolated on white background. 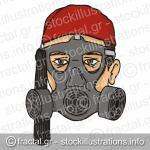 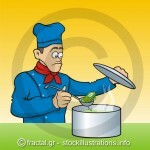 Cartoon of teriffied chef looking cooked mobile phone.